Do you think fine art is missing something? Not enough Wookiees, for example? 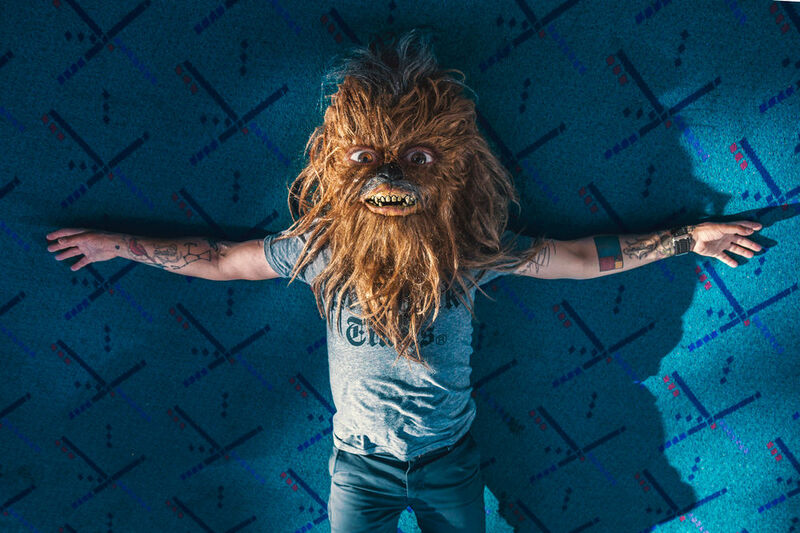 Mako Miyamoto agrees, which is why the Portland photographer stages portraits of people in Chewbacca masks, shot against lush, dreamy landscapes. In this series, Further West, Miyamoto for the first time also reveals (gasp!) human faces.